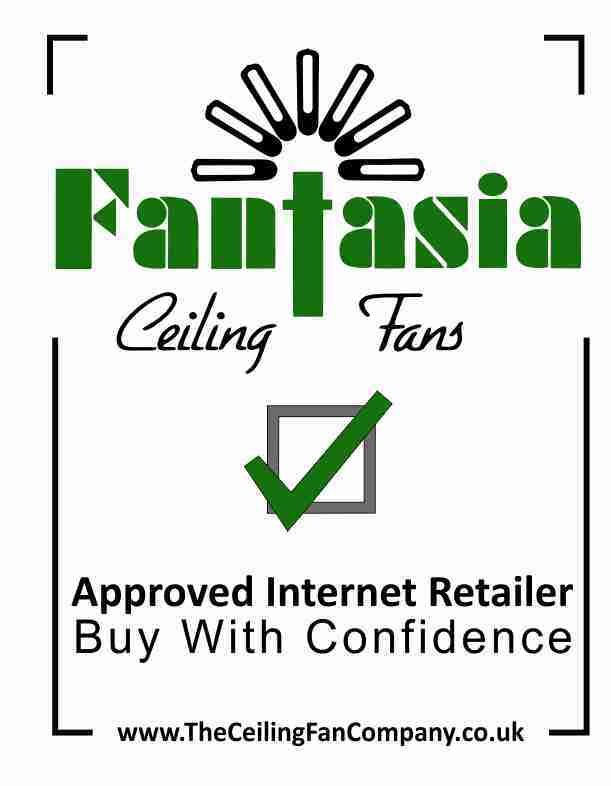 Fantasia Riviera Ceiling Fan Stainless Steel 52"
The Riviera fan is available in two finishes - White or Stainless Steel - and can be fitted with any Fantasia light kit. 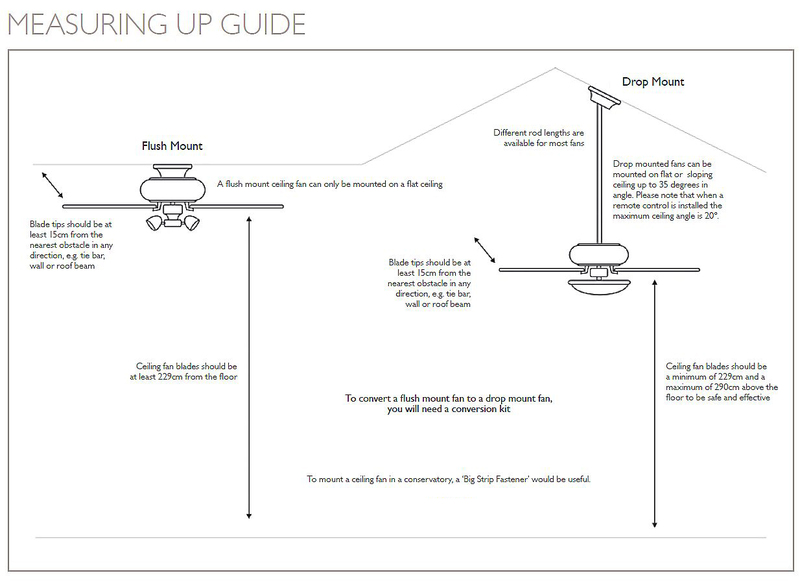 Like all Fantasia ceiling fans, the Riviera has a 10 year manufacturers warranty. Can be fitted with any Halogen or Traditional light kit. We are using the fan in reverse to circulate the warm air in our very high ceiling front room. It was easy to install, and worked well straight away. It looks good on the ceiling and is very quiet on the slow setting we use. the advice we got by email on what type and size of fan to buy was clear, well explained, and took account of our stated needs. Click the button below to add the Riviera Stainless Steel to your wish list.